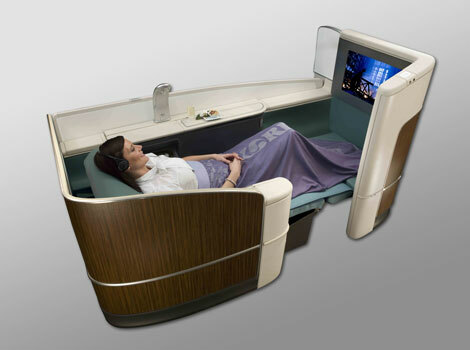 Korean Air has released images of its new premium seats, due to enter service on the carrier’s Boeing 777-300ER aircraft from the end of May. 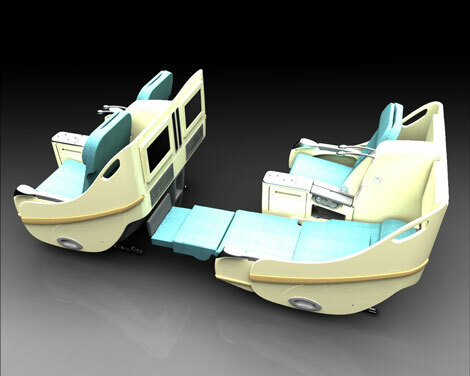 The airline has also announced that it will begin refitting all of its mid and long-haul aircraft with the new seats (along with a new slimline economy seat offering) from this September, with a completion date slated for March 2011. For more information on the new seats, click here.